It sounds as though you have been blessed. Enjoy your day! 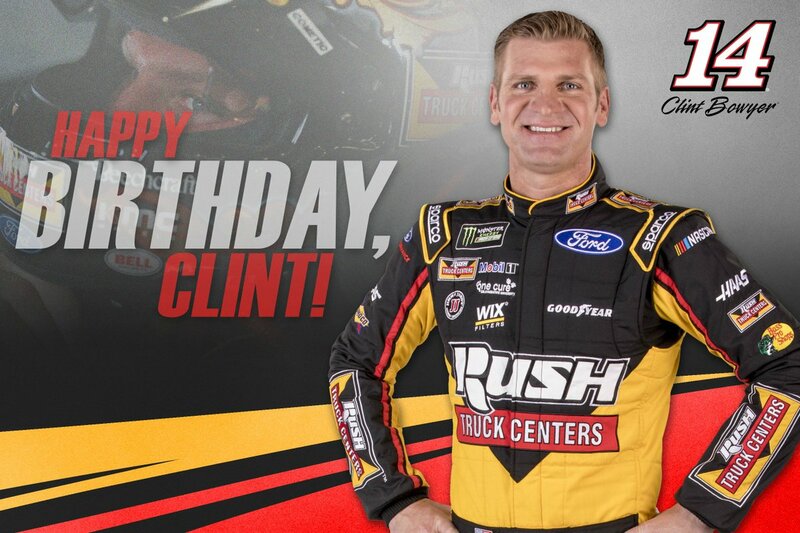 Happy Birthday to the driver of the 14, Clint Bowyer! Happy Birthday to Happy's crew chief!